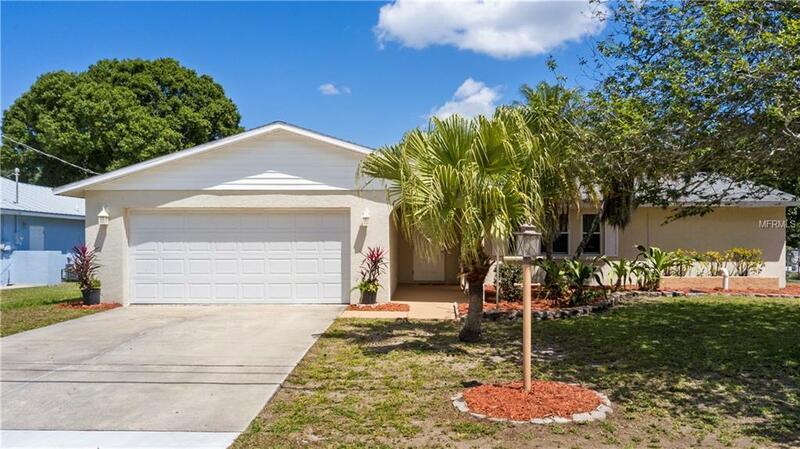 This 3 bedroom 2 bath pool home is located in one of the most desirable areas in Sarasota. Only a few miles from University Town Center and Benderson Park, it's also about 15 minutes to downtown and 20 minutes from the beach. 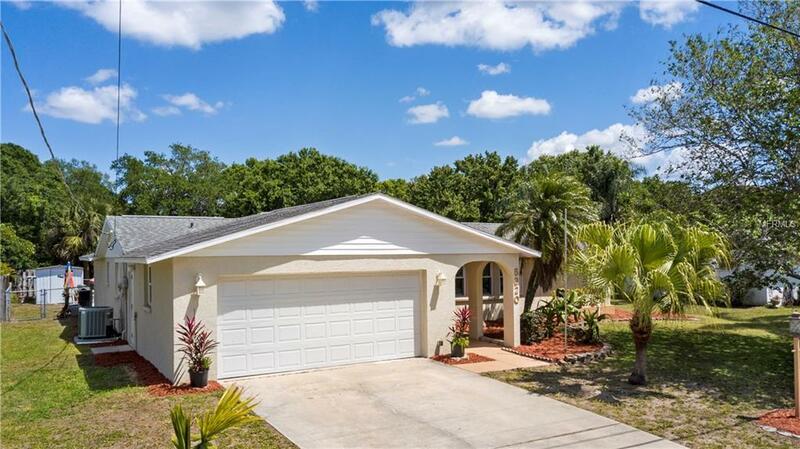 This home boasts stainless steel appliances, a beautiful backsplash, family room, formal living room, wood laminate and ceramic tiles floors everywhere. No carpet here! 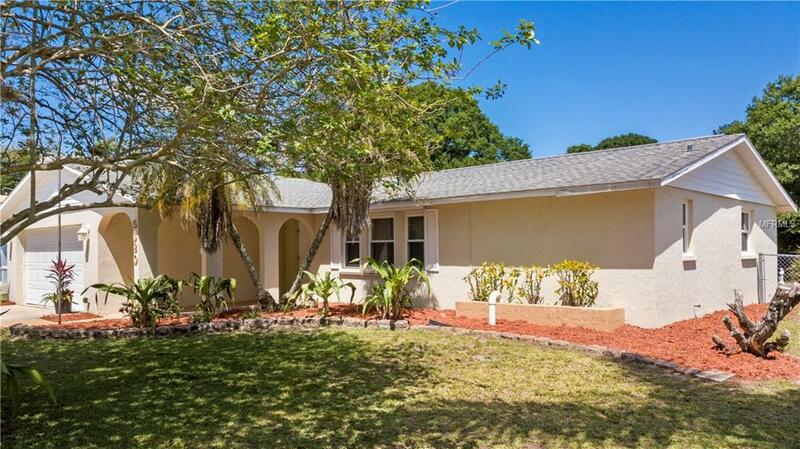 On a large fenced in lot with plenty of privacy in the back yard, there is not a home built directly behind and there is a beautiful large tree in the front yard. Equipped with a 2 car garage, the driveway is large enough for additional parking. 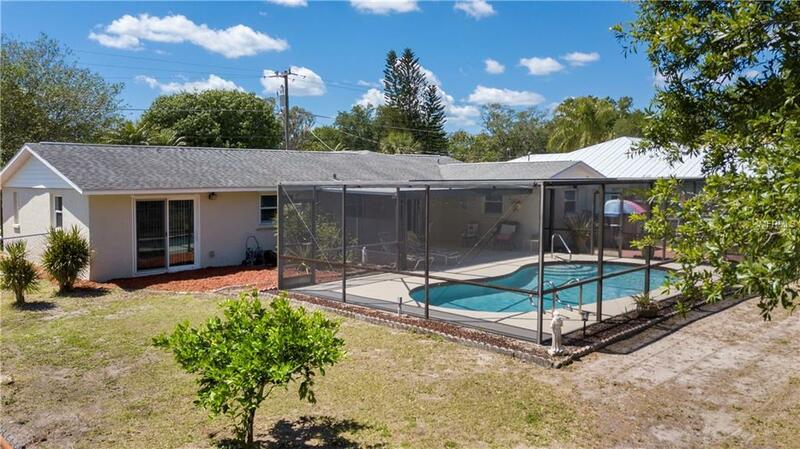 Relax on your shaded back lanai and gaze out at the beautiful caged in swimming pool. The home is move in ready and poised for quick sale with the owner going that extra mile to make it "just right" for the first time homeowner or investor looking for a strong value rental income property.